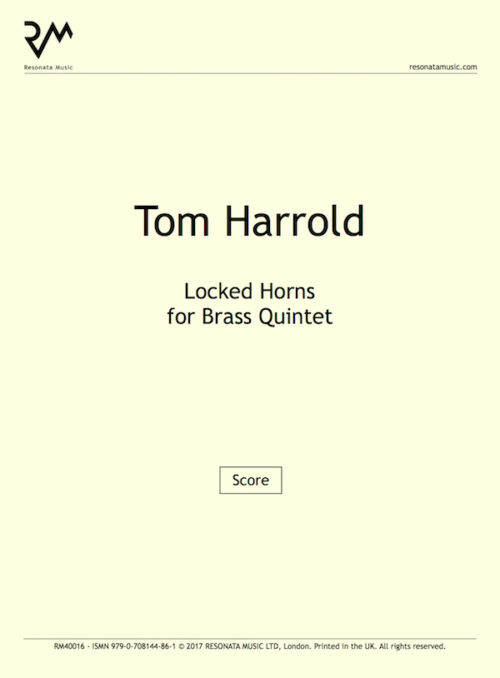 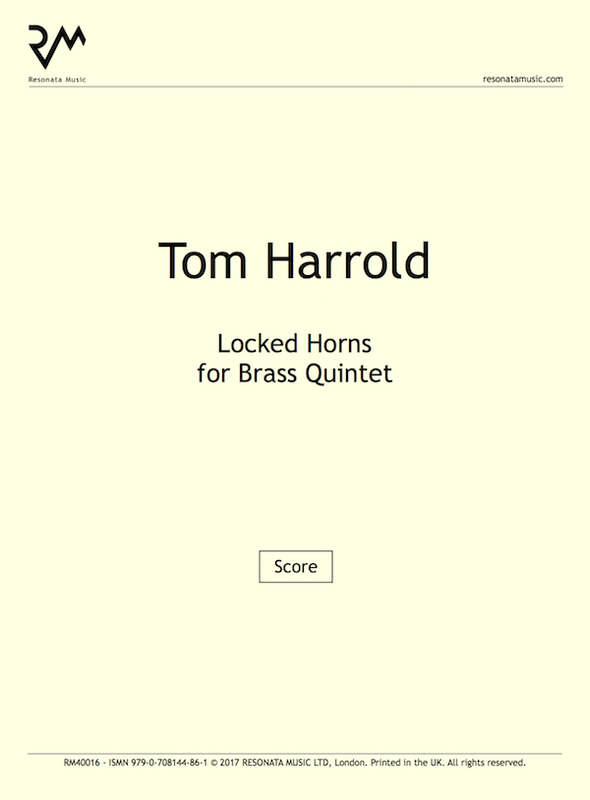 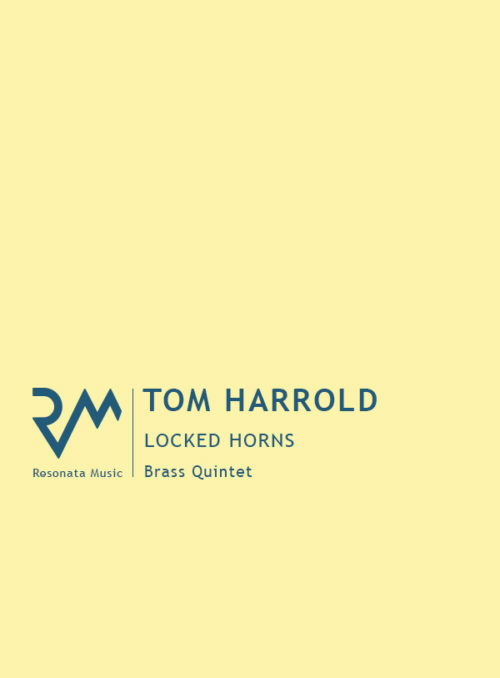 Locked Horns was completed in April 2013, and was commissioned by Total Brass in late 2012. 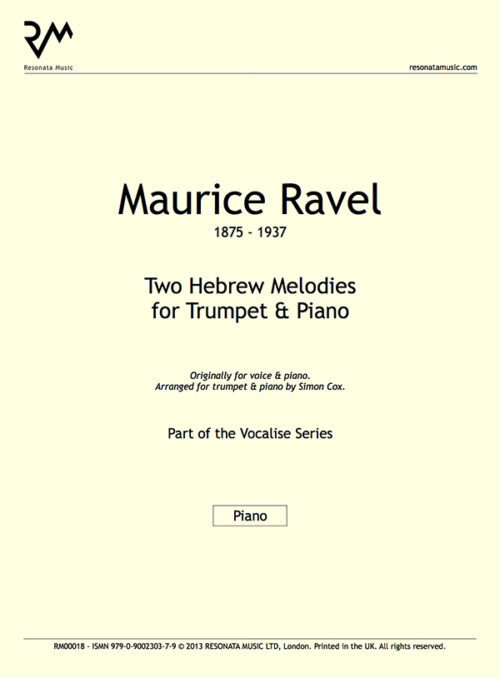 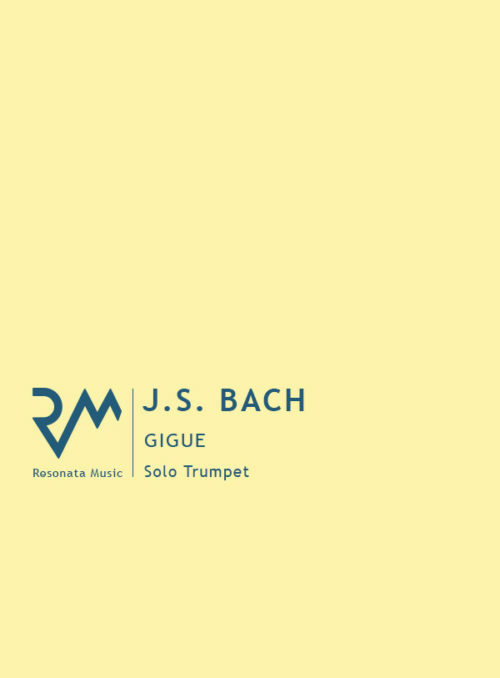 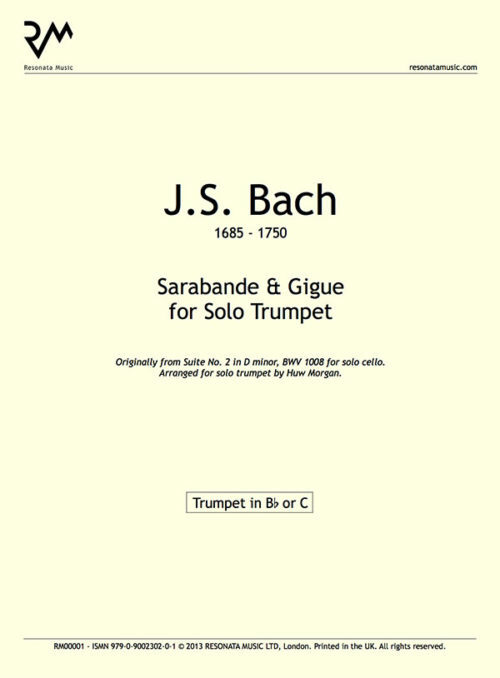 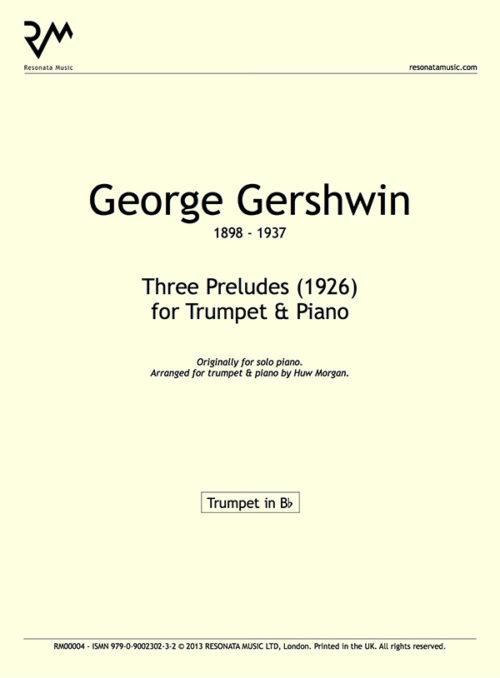 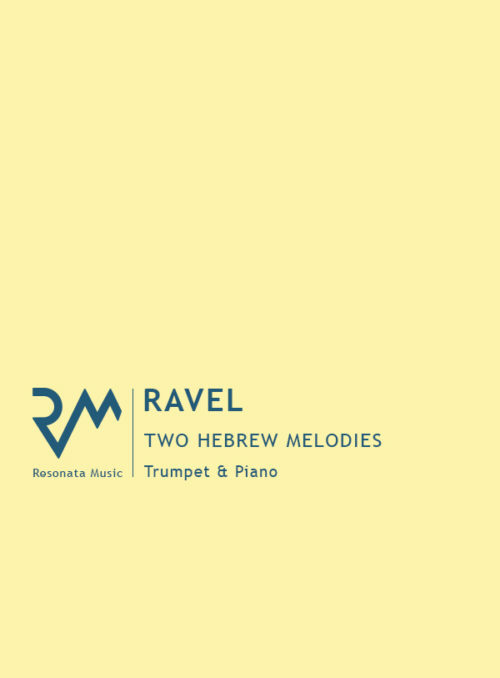 This short work opens with the trombone as the main protagonist – its unsettled, biting material is interrupted by hard-edged, relentless rips from the rest of the ensemble. 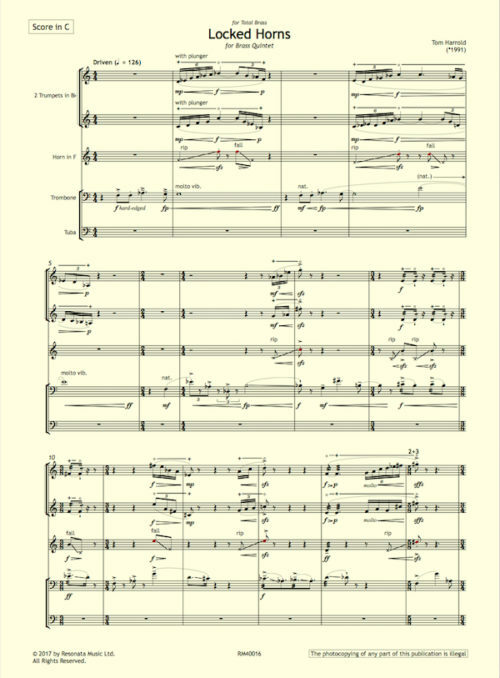 This bickering between the group continues, becoming considerably more frenetic and frenzied as the work develops, with only a momentary repose.